We as a church have been using the United Methodist Church logo as our own for many years. 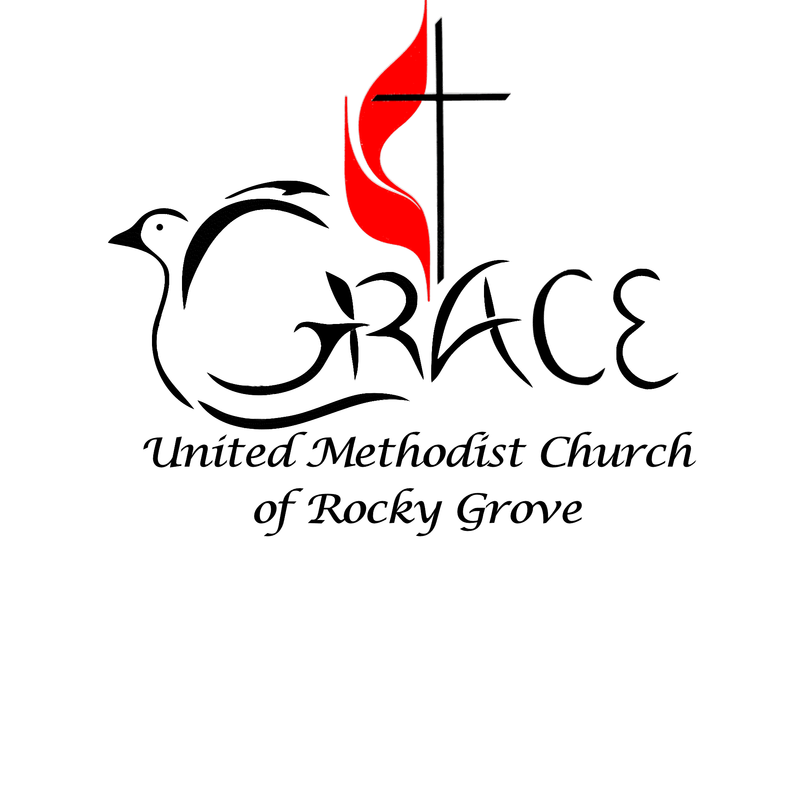 To help show our individual personality as Grace United Methodist Church of Rocky Grove we have decided to design our own logo. The winner of our vote for the new church logo has been selected and is listed below. For some materials we will use this logo without the cross and flame.